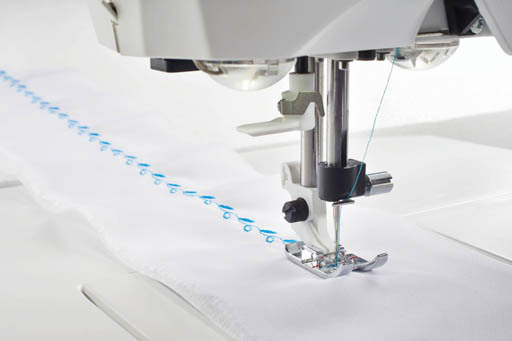 Luke’s Sewing and Vacuum Centers, founded over 45 years ago by Shirley and Luke Lucarelli, is family owned and operated with 4 convenient locations in Greater Cincinnati. 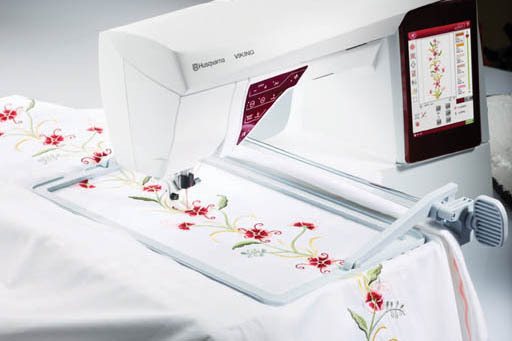 You’ll find the most popular brand sewing machines and vacuums for sale at Luke’s: Husqvarna Viking, Kenmore, Brother, Singer, Janome, Elna, Electrolux, Dyson, Dirt Devil, Panasonic and others. 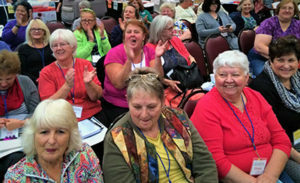 Our knowledgeable staff not only provides you with all the features and benefits to make an informed buying decision; we strive to make your total buying experience a pleasurable one. 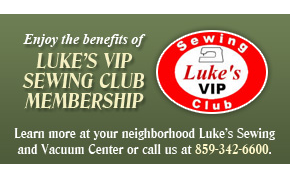 As a member of Luke’s Exclusive “VIP Sewing Club,” you’ll receive the greatest after-sale value and support at the lowest price! 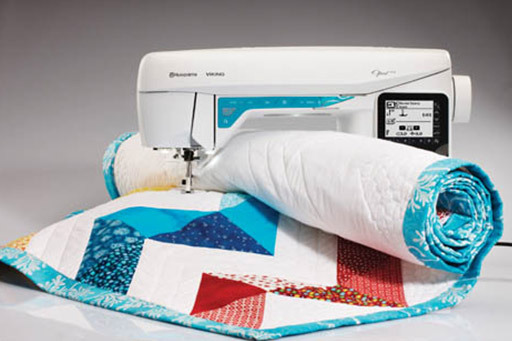 Luke’s stocks parts and notions for all makes and models of sewing machines. 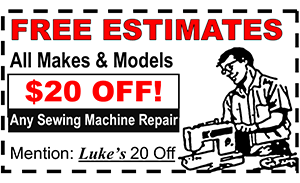 You always receive a free repair estimate at the counter when you visit one of our locations. 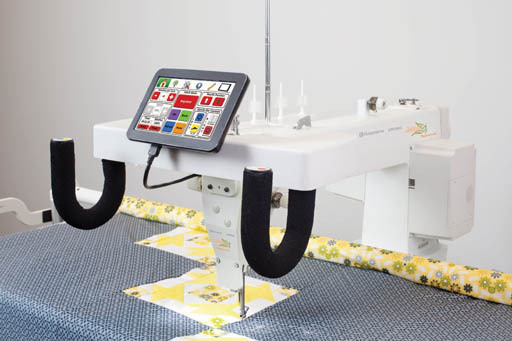 Our experienced and certified technicians know how special your sewing machine is to you. 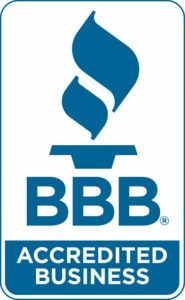 You can count on us to treat your repair like our own.